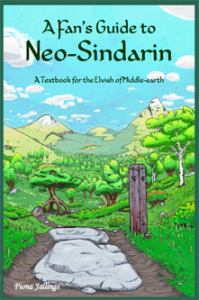 The Sindarin namelists have all been added to the database! I just updated the links and put redirects up on the old pages. Next is the Quenya namelists! 9175 Sindarin Names Added to the Database!